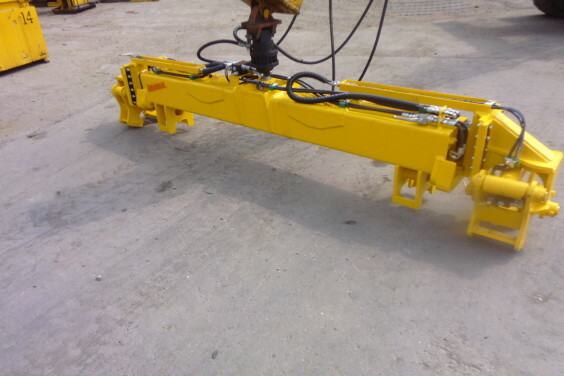 Rail-Ability Extending Hydraulic Rail Beam « A.P. Webb Plant Hire Ltd. 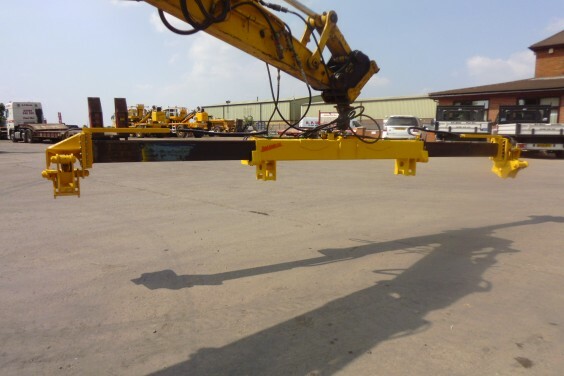 Allows safe handling of lengths of rail without the use of extra man power. 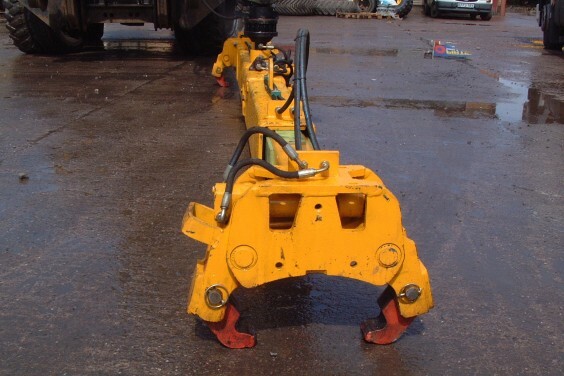 Can be used as a load spreader in conjunction with camlocks to lift lengths of rail up to 60ft. Standard Rail Beams also available.